The Wall Street Journal first reported in November 2018 that Apple would create special software tools allowing the VA’s veterans enrolled in the system to transfer their health records to iPhones and provide engineering support to the agency. Apple has worked closely on this project with the VA, which is the largest medical system in the US providing service to more than nine million veterans across 1,243 facilities. We have great admiration for veterans and we’re proud to bring a solution like Health Records on iPhone to the veteran community. It’s truly an honor to contribute to the improved healthcare of America’s heroes. The Health Records feature supports viewing data from a bunch of participating institutions in one central place in the Health app on iPhone. 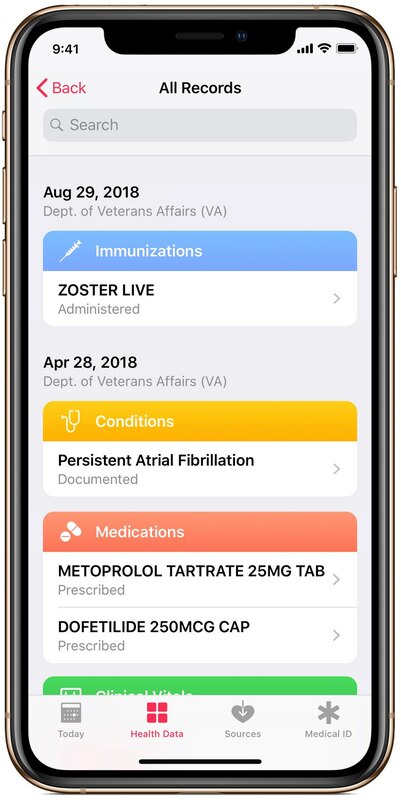 With this feature, VA patients will soon be able to get a single, integrated snapshot of their health profile with combined Apple Watch data and VA health records. All Health Records data is encrypted and protected with the user’s iPhone passcode, Touch ID or Face ID. Apple hopes American veterans using this capability will experience improved healthcare and better understanding of their health. Apple’s Kevin Lynch said this will be the first record-sharing platform of its kind available to the the US Department of Veterans Affairs. 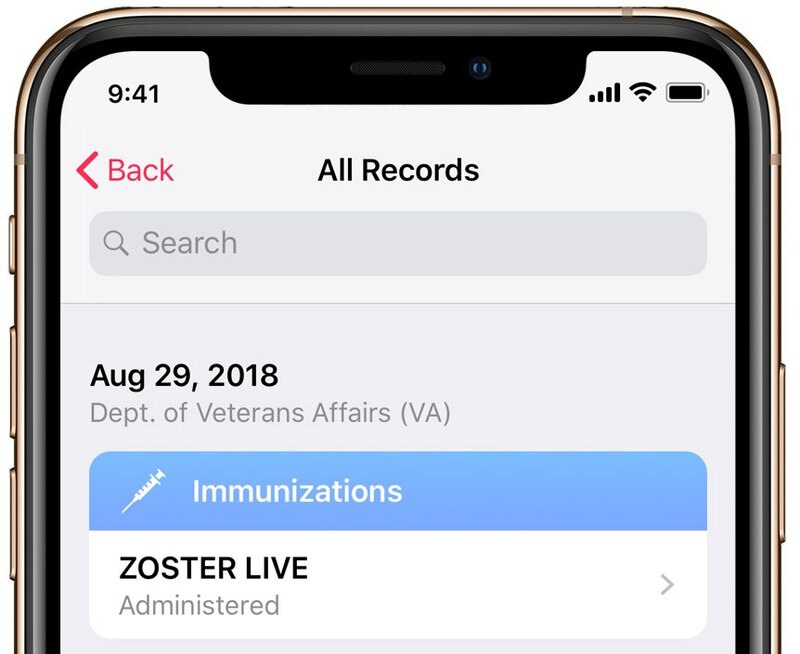 Apple launched Health Records in iOS 11.3 in March 2018.